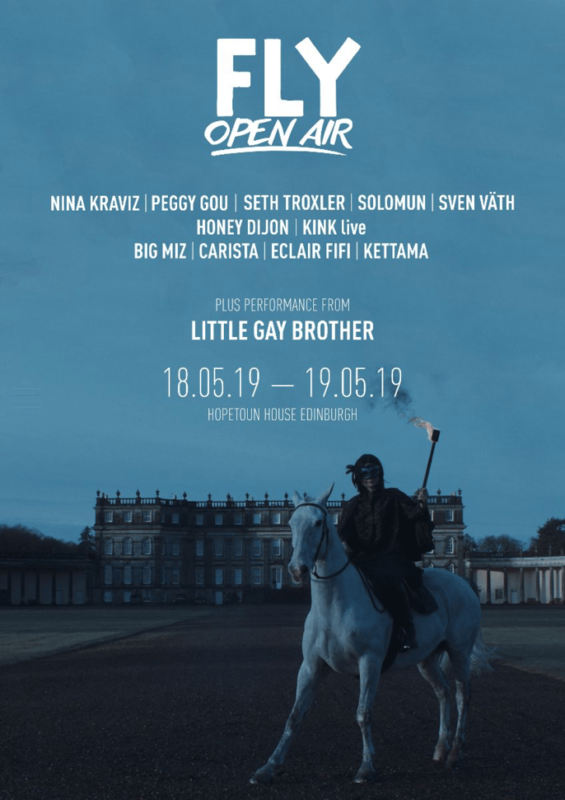 Scotland’s leading house and techno festival FLY Open Air 2019 has announced the line-up for its May edition, set to return to the regal setting of Hopetoun House stately home on Saturday 18th & Sunday 19th May. 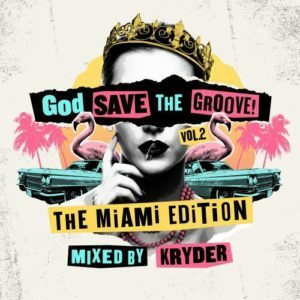 The open-air event will see Diynamic label boss Solomun headline – his first Scottish appearance for over 10 years – plus a slew of pioneering acts that include Nina Kraviz, Sven Väth and Seth Troxler. In-demand DJ and producer Peggy Gou joins Honey Dijon and KiNK (who will perform live), whilst local talent Big Miz and Eclair Fifi will also feature alongside up and comers Carista and Kettama.